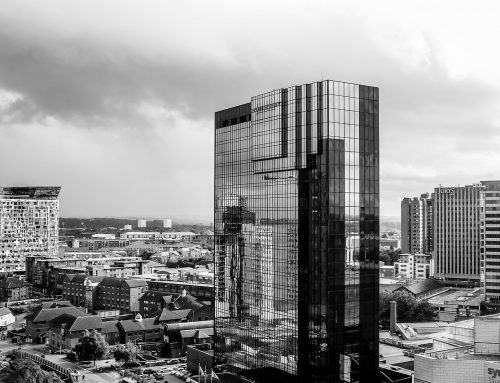 A new study suggests that Overseas Investors Driving Up UK Property Prices; as property prices in the UK have increased far more than typical inflation. The UK has always been an attractive place to invest for foreign buyers; a secure legal system, no barriers to entry and a stable economy. Furthermore, foreign investors have been able to take advantage of the weak pound, which is comparatively lower to a basket of currencies than before the Eu Referendum, which has helped attract investors from the Middle East in U.A.E, Qatar, and the Far East in China and Malaysia. Research from King’s College London stated that the average property price in the UK is approximately £215,000. However, they suggest that without foreign investment, that figure would be approximately £174,000. What are the areas that Overseas Investors have Driven Up UK Property Prices the most? London is the UK’s largest property market and is one of the most popular investment locations globally. The London property market has been a mainstay for international buyers for many years. So foreign investment has significantly impacted house prices. However, the northern cities are now most impacted. Investors are being drawn to the Northern cities. 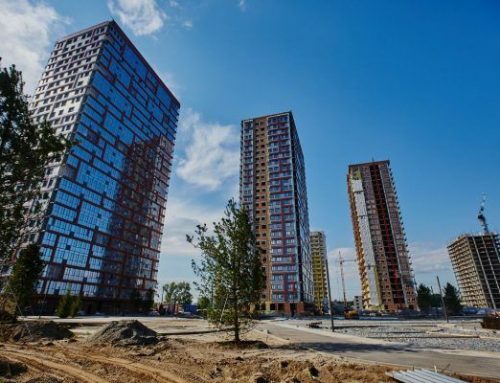 This is for several reasons growth potential from big regeneration and redevelopment projects, shortage of housing supply, lower prices and stronger rental returns. 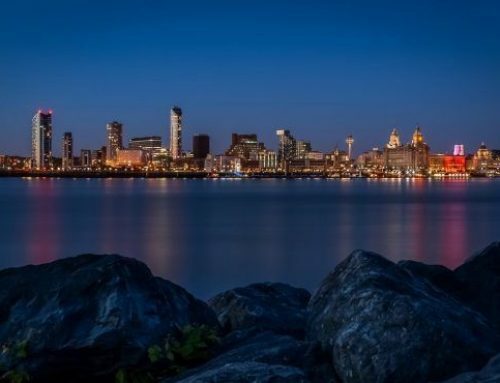 Cities like Liverpool and Manchester are experiencing property price increases, following a rise in foreign investor involvement. House prices in England and Wales nearly tripled over a 15 year period; increasing from over £70,000 in 1999 to approximately £215,000 in 2014. However, in 2009 there was a correction due to the global financial crisis. Aside from 2009 this house prices increased consistently year between 1999 and 2014. 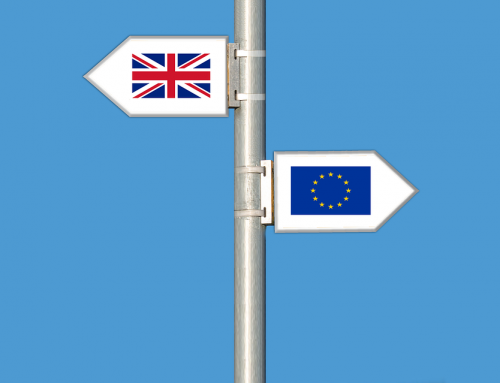 Should there be new controls for foreign investment into the UK property market? The UK Property market provides a platform for wealth creation for many investors. In addition, it provides the same ownership rights to foreign investors. Therefore, many are calling for new measures introduced which restricts the level of foreign investment in the UK property market. As homeownership numbers continue to fall, and the average age of a first time buyer continuing to rise. Therefore there is a growing number of people who would like to see such measures introduced. 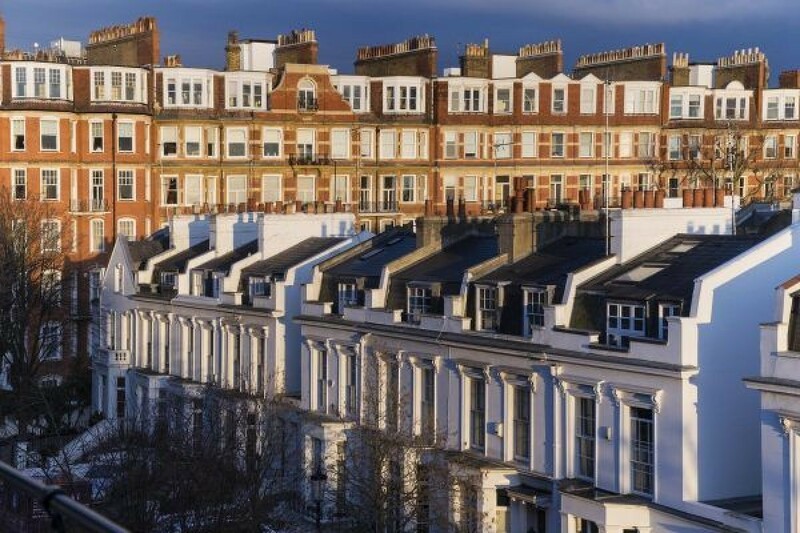 Professor Filipa Sa of the School of Management & Business, King’s College London, said: ‘These findings are used to inform the policy debate on the impact of foreign investment on the housing market. This topic has attracted the attention of the Mayor of London, Sadiq Kahn, who has recently launched an inquiry into the consequences of foreign property ownership in the capital. 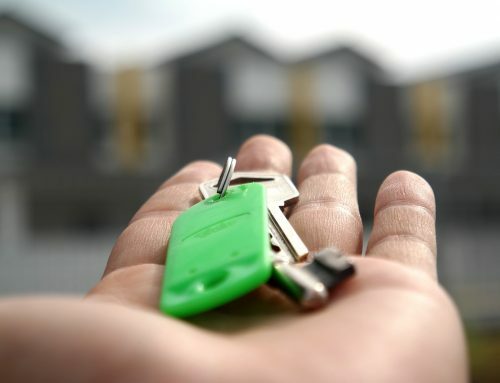 Other countries – such as Australia, Switzerland and Canada – have also been debating this issue and have introduced policies to control foreign investment in the housing market.’ ‘One of the factors behind house price growth in countries such as the UK, Australia and Canada is demand from foreign investors. This study looks at data for the UK and argues that foreign investment had a significant and positive effect on house price growth in the last 15 years.’ There is a correlation between high Foreign investment and a reduced rate of homeownership. The study suggests that some would be buyers may be priced out of the market in areas where foreign investors are more active. Therefore, the residents have to rent rather than own their homes.